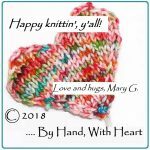 I’ve actually been knitting tons …. … just not much time to post patterns. Here’s one that is a beaut! 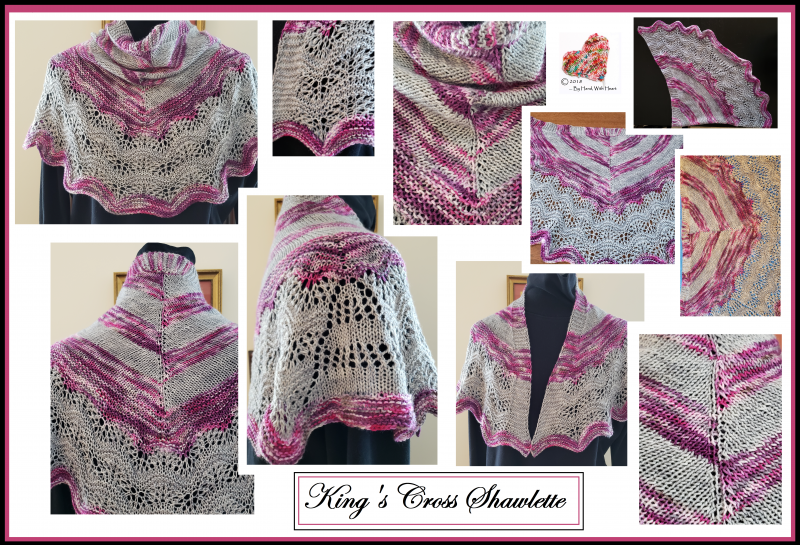 King’s Cross Shawlette is a little bit lacy … a little bit colorful … and a lot-a-bit GLORIOUS! Knit up using 60g of the tonal and 40g of the multi (Blue Mountain Handcrafts awesome Umpqua Sock Yarn) (so approx. 280 yards of the Silver/Grey and 200 yards of the “I’m Not a Lady, I’m a Wolf” colorway), this shawlette is fun to knit and amazing to wear. This pattern is available for immediate download in my Ravelry store and on my Craftsy page.